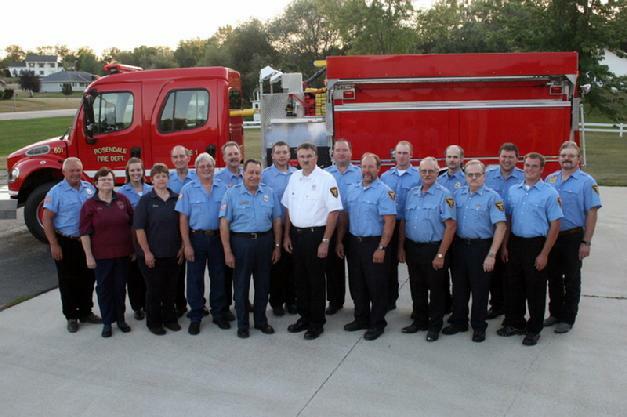 The Rosendale Fire Department covers fire, rescue and EMS services for the Village of Rosendale, the Town of Rosendale and the Town of Springvale. The department consists of 25 volunteers and our Fire Chief, Dave McCoy. If you would like Chief McCoy or a member of the Fire Department to give a presentation to your classroom or place of business, please send an email to dmccoy@villageofrosendale.com.